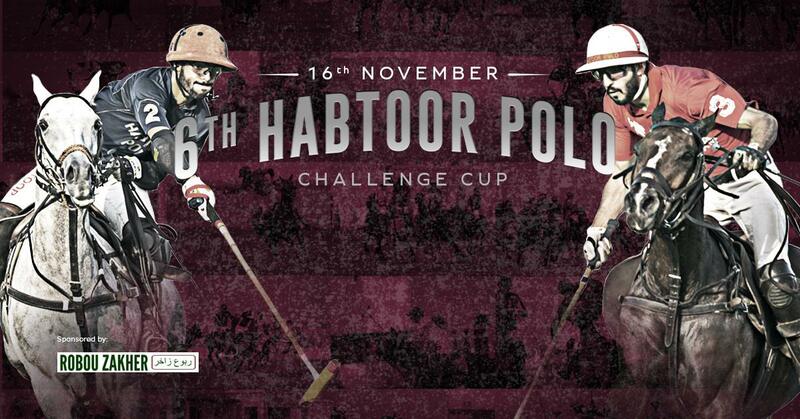 The Habtoor Polo Challenge Cup returns for the 6th Edition on November 16. The traditional Challenge Cup by the Al Habtoor brothers was first started in 2007, it celebrates the sport of polo in the UAE. The 6th Habtoor Polo Challenge Cup will be a fun and action-filled day out for the whole family. Kids can take part in activities such as Kids Zone, Bouncy Castle, Pony Rides and many others.